That accounting of Austin compares the Metrorail, which you slag all the time to the original route. 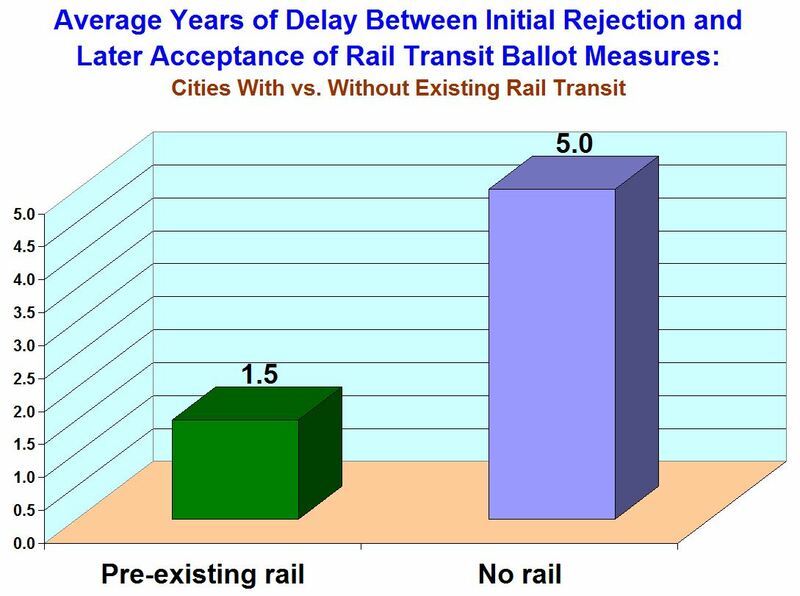 Wouldn’t the more relevant metric be the 14 years since the last true light rail proposal? MetroRail was designed as a pared-down, much less expensive interim rail transit replacement for the original LRT plan to serve the travel flow from the northwest metro area into the core. MetroRail was approved as Austin’s first rail transit line. 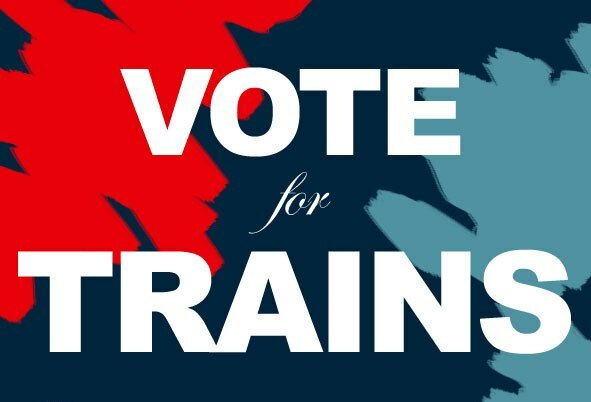 The Light Rail Now Project team feel it’s valid to include the votes for both proposed projects in the study.